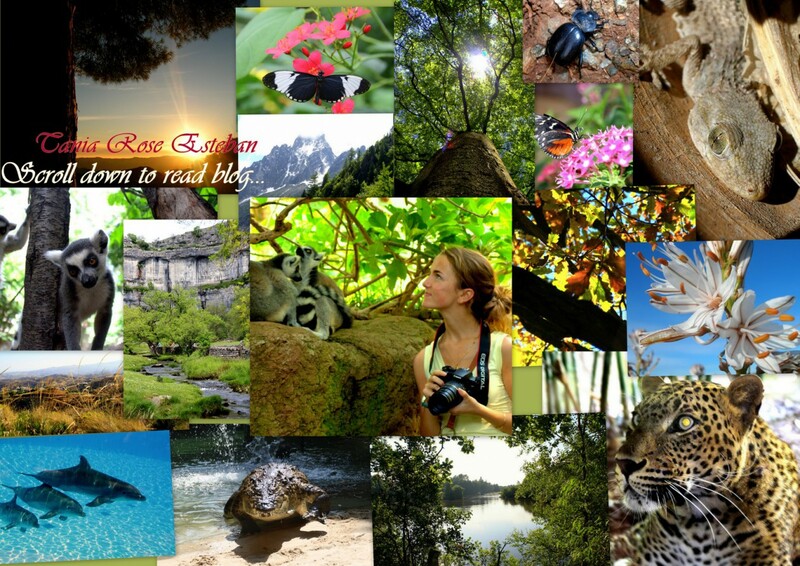 Tania is a bilingual Zoologist, wildlife camera assistant and researcher with a passion for visually stunning, emotive storytelling and natural history. A recent graduate from the University of Leeds (1st class), and MA Wildlife filmmaking masters in partnership with the BBC, she is using her research skills and creative talents to produce cinematic and stylish wildlife documentaries that are entertaining and connect with audiences. Experience in research/location work at the BBC on Wild Cats, Digital researcher on projects alongside Planet Earth 2 , Blue Planet II , pure researcher on Wild Metropolis, series researcher on Canadian Wildlife for Channel 5 – now with Silverback Films on the ‘Halo’ for the wildlife series Our Planet in collaboration with WWF for Netflix. Tania designed and conducted 10 months research on bats highlighting their fascinating behaviours, was a camera assistant/focus puller on drama sets and a fully licensed CAA UAV drone pilot. A Panasonic and Atomos brand ambassador and producer of exclusive video & photographic content, Tania uses her shooting skills working with 4K/UHD/HDR and broadcast department as well as giving talks at multiple national events including NEC. She is also a guest lecturer at several schools. You’re very welcome, its a great blog you’ve got there-keep up the good work!